The Wordworks app, designed to equip parents, caregivers and practitioners with the skills to support early learning, is now available on the Google Play store. The development of the app was funded by Ilifa Labantwana’s sister organisation Innovation Edge. The content for the app was adapted from the Every Word Counts Programme which was developed through funding from the Claude Leon Foundation, the Solon Foundation and the Jim Joel Foundation. We got some insights about this new tool from Erika Wiese, who is the head of Portfolio Management at Innovation Edge. 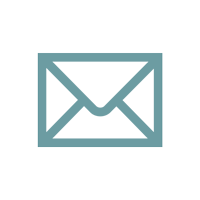 Q: What was the reasoning behind developing the app? There are 6.2 million 0-6 year olds in South Africa. Half of those children aged 3 years don’t attend any ECD facility. Homes are therefore critically important places for supporting early learning, but there are very limited opportunities for parents and caregivers to get information about how to support informal learning at home. The National ECD Policy has a focus on providing support for caregivers, but how do we do this practically, and at scale? The Wordworks app takes us one step closer to resolving this problem. It extends parents’ knowledge and provides practical ideas on how provide their children with nurturing care that will enable them to realise their potential. Although parents know that babies and young children need food, shelter and health care, many people don’t realise that responding to babies and young children, singing, talking, playing and reading with them is also essential for their development. Q: What is the innovation? Parents and caregivers might get information about parenting from family members, clinics, places of worship, the radio, magazines or workshops. The Wordworks app means that parents, caregivers and practitioners can now get information about supporting young children’s learning via their cellphones. This has the potential for greater reach and is a cost effective strategy for sharing knowledge at scale. On a Friday caregivers receive positive phrases like this that they can use when talking with their children. Q: Who is the target audience and how will this app improve their lives? The Wordworks app is for parents, caregivers and teachers of babies and young children from birth up to five years of age. It gives ideas about how to talk, play, sing and share books with babies and young children. It shows caregivers how to support young children’s drawing and early writing and how to enjoy maths through everyday activities. Users receive motivational messages and suggestions for positive phrases to say to young children. 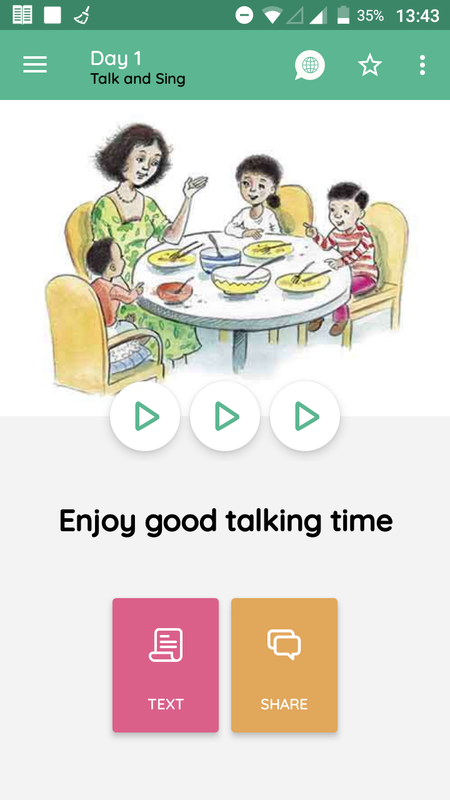 The app also features Nal’ibali stories, rhymes and songs, short video clips, and important health messages for the first 1000 days. The app can be used by individuals or with a group of parents, caregivers or ECD practitioners who can share ideas for supporting young children’s learning. Users can also share ideas they receive from it with other people who look after their child, or with colleagues if they work at an ECD Centre. 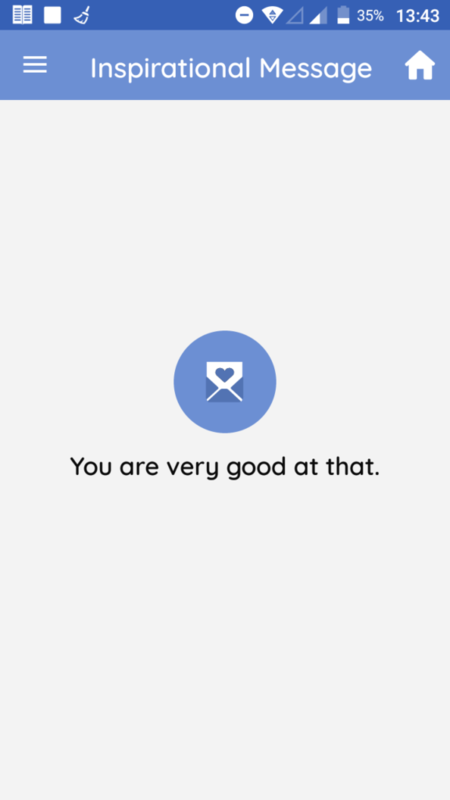 The app also sends caregivers inspirational messages to motivate them. 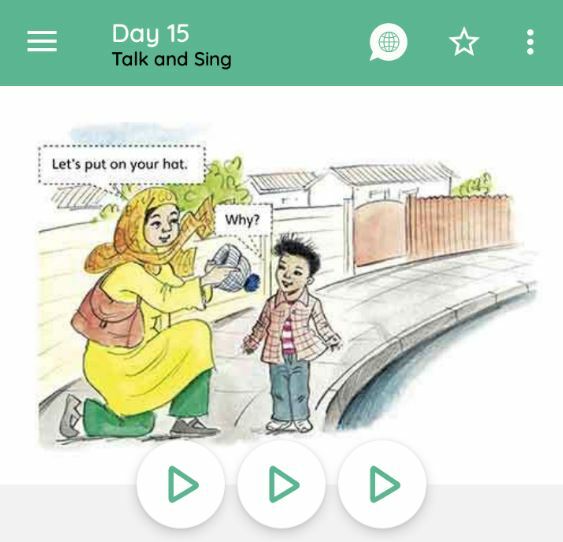 From Monday to Thursday users will receive messages which give examples of activities they can do with their children, and information about why these activities are important for learning and language development. 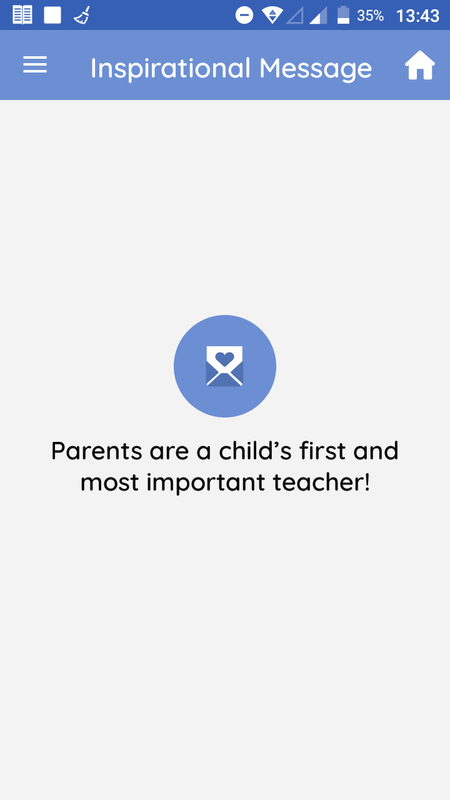 On a Friday users receive an inspirational message to motivate them and positive phrases they can use when talking with their children. Users will also have the option to read important health messages for pregnant moms, babies and young children. In the resource section they will find short instructional videos as well as Nal’ibali stories, rhymes and songs for babies and young children. The app also allows users to track their progress and see how many of the messages they have accessed. Q: How accessible is the app? The Wordworks app is available for Android phones in English, isiXhosa, isiZulu and Afrikaans and is available for download for FREE on the Google Play Store. It runs in offline mode after it has been downloaded – in other words there is no cost to access the content once it has been downloaded. The cost of download depends on whether you are using Wi-Fi or mobile data, but even on an expensive mobile data package, it should cost less than R10. An example of a suggested activity caregivers can do with their children. Q: Can you give a little bit of background into the journey of creating the app? The Wordworks app builds upon the lessons learned from the CareUp application. It is interesting to compare the two applications as it reveals how the overall appearance has been enhanced. But the two most useful feature enhancements are the translation icon and “My Progress” section. Previously with CareUp users had to go through 4 steps to change the language setting. Now they only need to press one button, which improves the user experience. The introduction of the “My Progress” section is a great addition as it encourages the parent or caregiver to work through all the content that is available to them. It also provides a visual cue of their progress through the different sections. The app has a simple menu interface that is easy to navigate and understand. Q: Are there any other comments or interesting points you would like to add? The Wordworks app features well known South African actress Denise Newman’s voice in the Afrikaans language setting. The app was developed by The Reach Trust and Wordworks, using content from the Every Word Counts programme. The video content was sourced with permission from The Family Literacy Project, Mikhulu Trust, Bulungula Incubator and Rhodes University Community Engagement. For more information on how to download the app, click here.